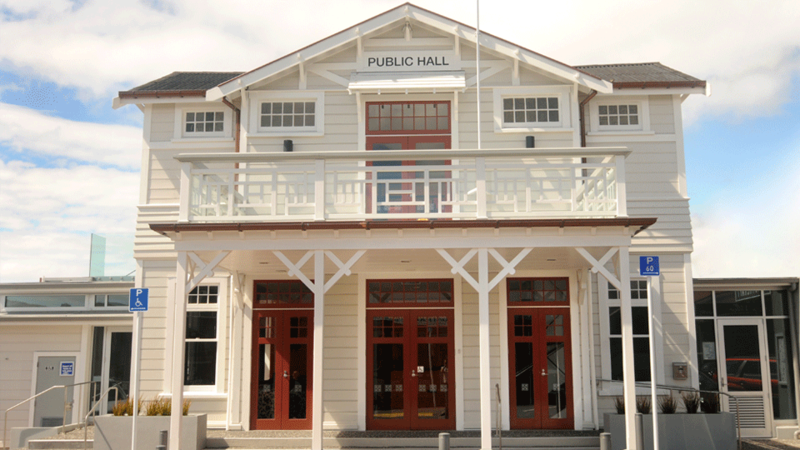 Architecture HDT were commissioned by the Wellington City Council in 2007 to restore the Khandallah Town Hall. Completed in 1912 by noted architect Frederick de Jersey Clere in the Victorian 'Stick' style, the building had suffered over the years from a number of unflattering alterations, and it was Architecture HDT's task to restore and upgrade an underused community asset. The restoration of the original deck and balcony structure restores the building's grand street presence and provides a focal point for the street and local community. 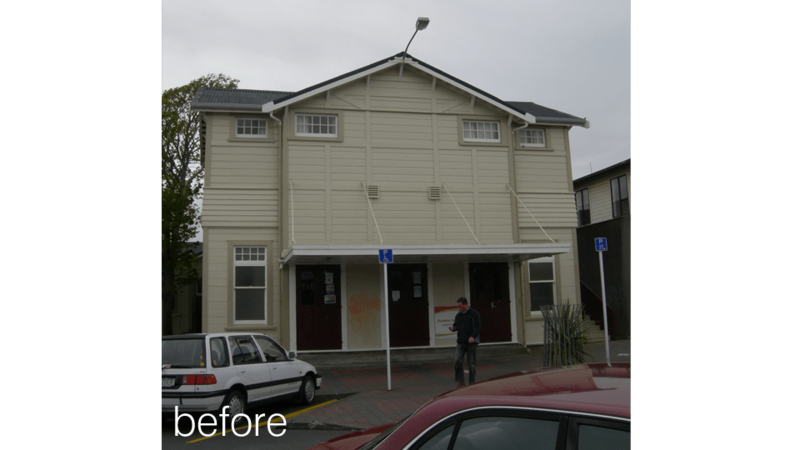 Interior upgrade work focused on providing functionality to support different community and private functions, and upgrading the building to meet modern building code requirements.